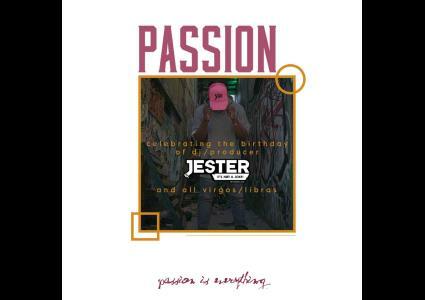 This is the official PASSION - Virgo Edition Mix for my birthday celebration at The Forth Sept 8th 2017. Party with me. Enjoy the vibe. Passion Is Everything.